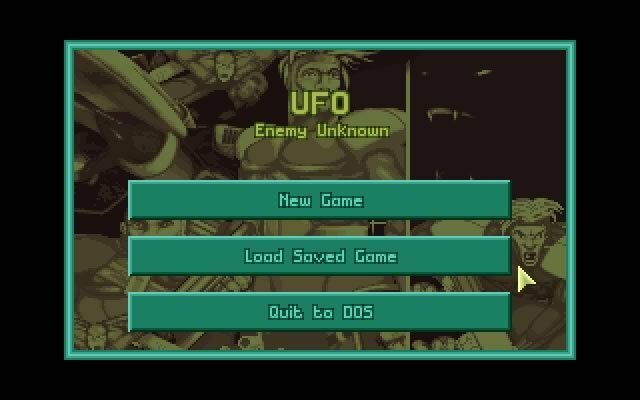 UFO: Enemy Unknown is a tactical strategy game created by Julian Gollop. 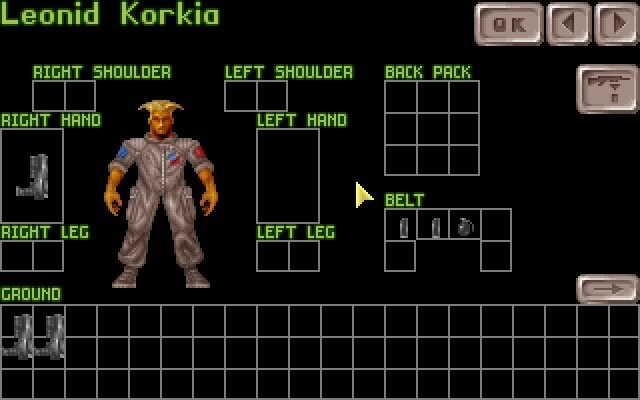 The gameplay switches between tactical combat, where you battle the aliens in a turn based environment, and strategic micromanagement, where you can manage your X-Com base. Though it is aged, it's a damned good game, very challenging and perfect for those that want a turn based wargame but also want the "management" aspect. Between recruiting new troops to buying bullets for your team's weapons, this game has something for most. My only dislike of it is that it's not too forgiving and that it will work to kill you every chance it gets. 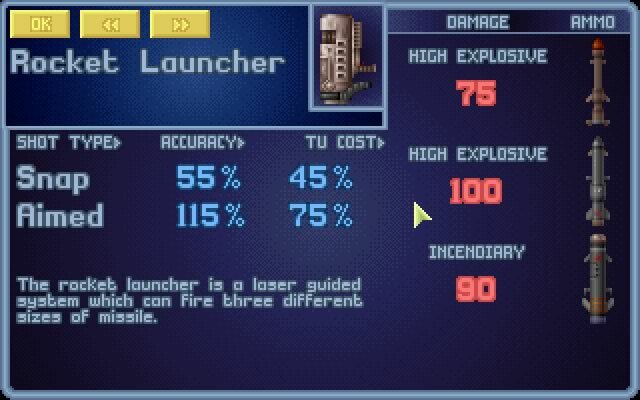 I don't mean how when you first start up a plasma pistol's shot kills your soldiers 99 of the time, but in how the game makes you work for your victories. Someone said the interface is dated, and I do have to agree with that. Compared to today's games, it's clunky as hell. But overall it did the job back then, and once you get the hang of it, it still does the job - though it does get annoying to have to click the mouse three or four times when today the same actions are accomplished with a single click. Arguably the best game ever!!! This game is amazing. 100/100 stars. 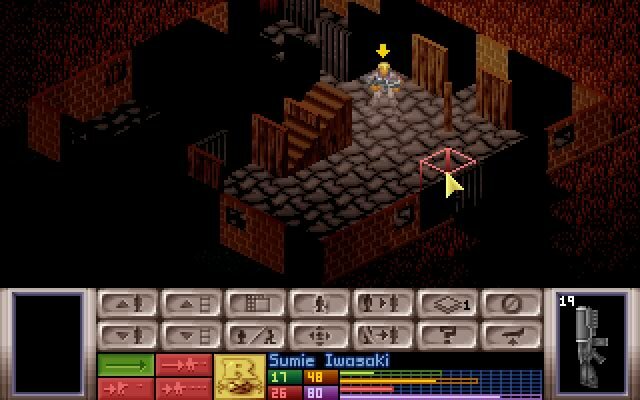 The turn-based combat can get monotonous, when your chasing that one last enemy around for 10+ minutes, but if the combat was not turn-based it would seriously take away from the fun of this game. Everyone should archive this game for their own personal library. 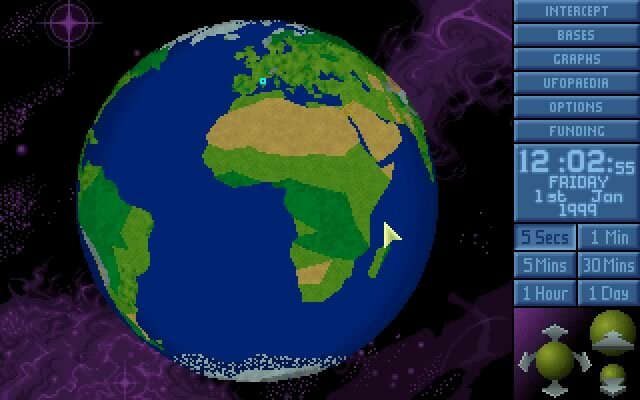 I loved this game, but it's aged and it shows. The interface is clumsy, for today standards. 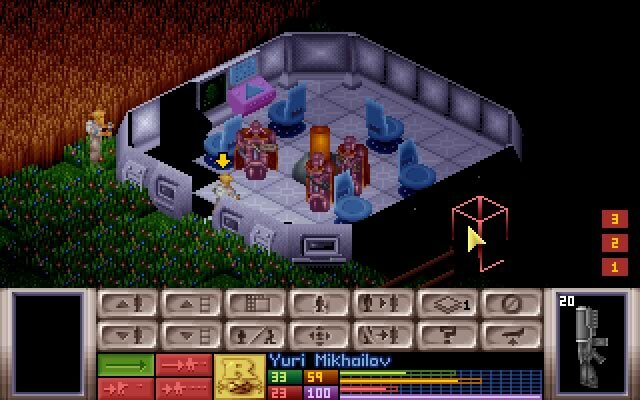 Tell others what you think about X-COM: Ufo Defense: did you play it? Did you like it or hate it? 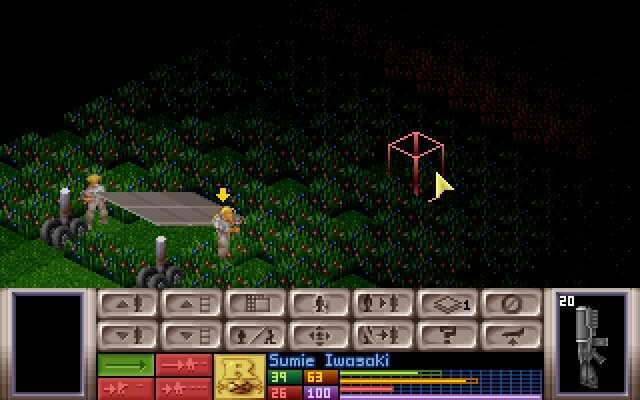 If you have problems running X-COM: Ufo Defense, please read the F.A.Q. first. Your e-mail will NEVER be used for spam. 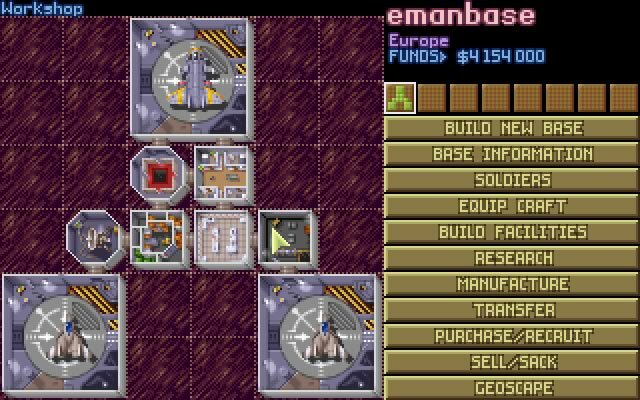 In 2005, a spiritual successor with an unrelated plotline to X-COM was released for the Nintendo Game Boy Advance titled Rebelstar: Tactical Command and developed by the Gollop brothers. 1994 - , Gamespot Greatest PC Games of all Time.